Who was it that said a picture is worth a thousand words? 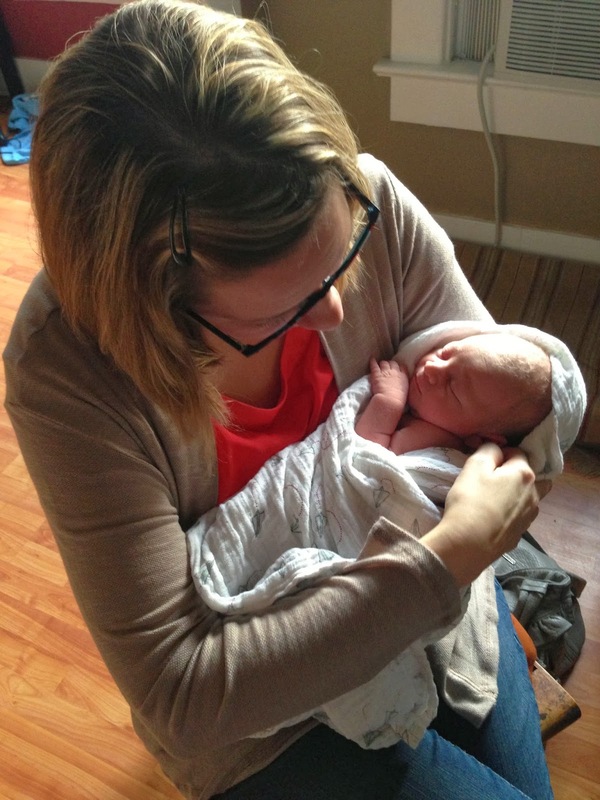 This happened this week: My firstborn's firstborn. A thousand words, indeed. So precious. Congratulations, Julie!